California Assemblyman Kevin McCarty (D-Sacramento) is pushing legislation to require all licensed gun dealers to video the sale of every firearm. California already has universal background checks, but McCarty made clear his belief that such checks do not eliminate every straw purchase; therefore, more gun control, via video camera, is needed. According to ABC 10, McCarty’s bill would corral licensed gun dealers by banning sales outside a brick-and-mortar retail store. 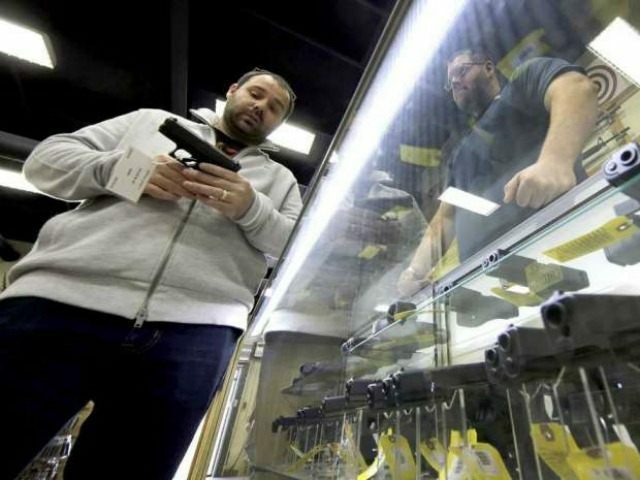 This means Federal Firearms License holders (FFLs) who sell guns out of their home would be barred from doing so, even though they perform a background check on every purchaser to whom they sell. Then, with all gun sellers confined to actual retail stores, McCarty wants camera equipment set up that will record every sale. McCarty said such recordings would “deter people from illegally buying guns for other people who cannot pass background checks.” Of course, it will also deter people from getting into the gun business, simply because of all the hassle associated with it. We saw this in San Francisco last year, where the last gun store in town, High Bridge Arms, closed its doors rather than jump through yet another gun control hoop when that city was considering a requirement for all gun sales to be video recorded. In addition to mandating a video recording of every gun sale, McCarty’s legislation also requires all “gun dealers to be insured.” The emphasis on insurance is indicative of an assumption of liability on the part of the licensed, law-abiding gun sellers. It means they could be liable for the misuse of the products they sell, even when those products are sold via background checks and in compliance with all other California regulations.